Our immune system is our body’s main defense against harmful pathogens and bacteria. It is made up many different organs and glands throughout the body, so even the healthiest people are probably overlooking some aspects. If you want to learn how to keep your immune system in pristine shape, but don’t always trust the chemical filled over-the-counter vitamins from the pharmacy, then you will want to check out this post. 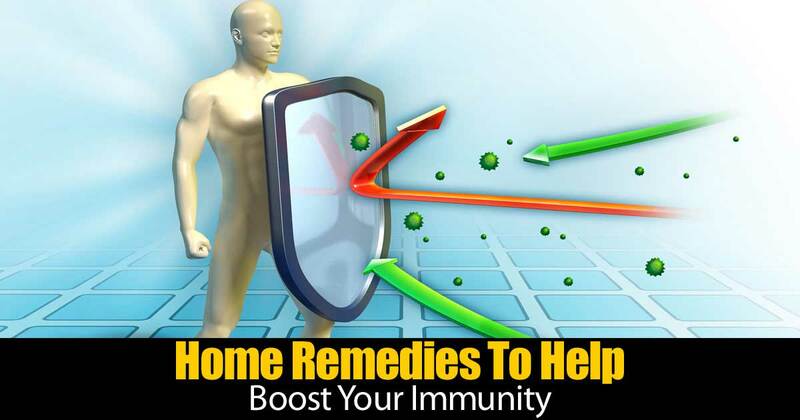 It shares helpful home remedies that boost immune system functions.